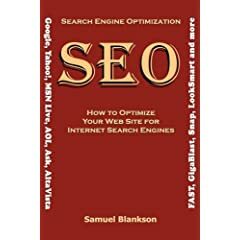 This is a great book about search engine optimization and social media optimization. It covers everything and much more that we wrote in our Dealer Search Engine Optimization Page. It talks about most aspects of Dealer Social Media Marketing - especially how it relates to SEO. This book is a classic by now that influenced many people and books. Malcolm Gladwell talks about the social epidemics and how they grow exponentially once they get past a certain point and how they dwindle down similarly. The examples are amazing.